Garlic butter, otherwise called beurre à la bourguignonne, is a compound spread utilized as a seasoning. Garlic & butter consolidate to make a delectable & rich spread that you can put on bread, naan, use in a variety of recipes & more. 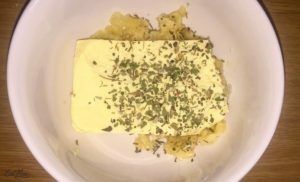 You can likewise make garlic butter to drizzle on meat, vegetables, bread, or use in potato or sauce recipes & significantly more! Using a garlic press, press each clove of garlic into a small microwavable bowl. If you do not have a garlic press, chop the garlic finely using a knife. This can also be done on the stove top if you do not have a microwave – just place the pressed or chopped garlic in a pot. Add the butter to the bowl or the pot, followed by the mixed dried herbs. 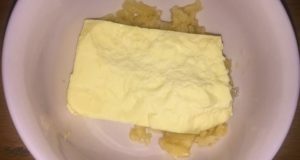 (If using unsalted butter then add a pinch of salt to the bowl as well). Microwave for a minute or heat on low for about 5 minutes on the stove top. Remove from microwave or stove top & mix well. The melted version of the garlic butter can be used to drizzle of food or used a spread for various bread. 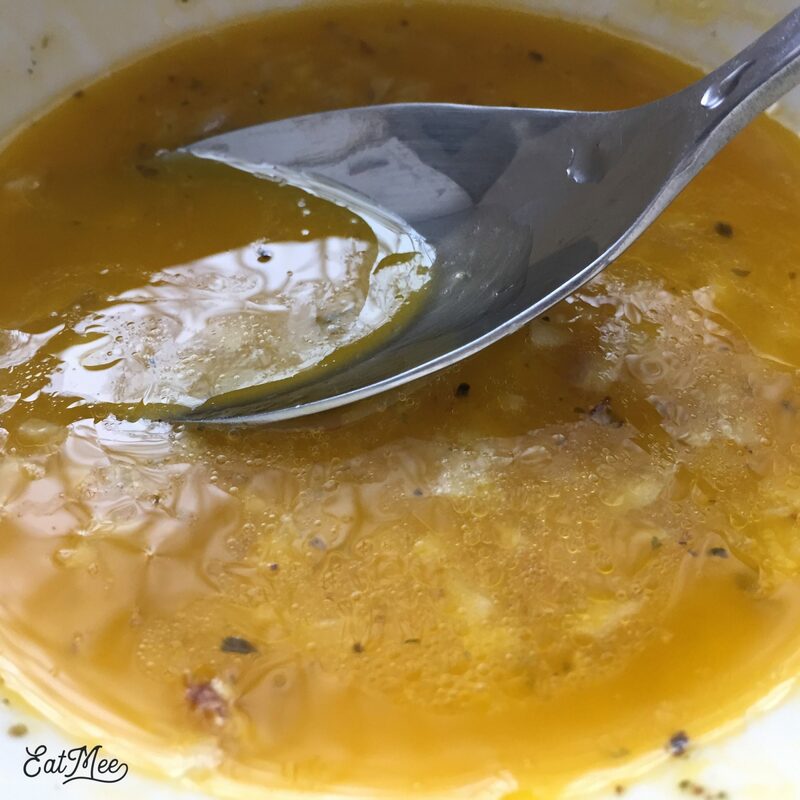 I have used this melted garlic butter to spread over naan whilst cooking it – it’s delicious! The melted variation can be refrigerated for the hard block like texture.